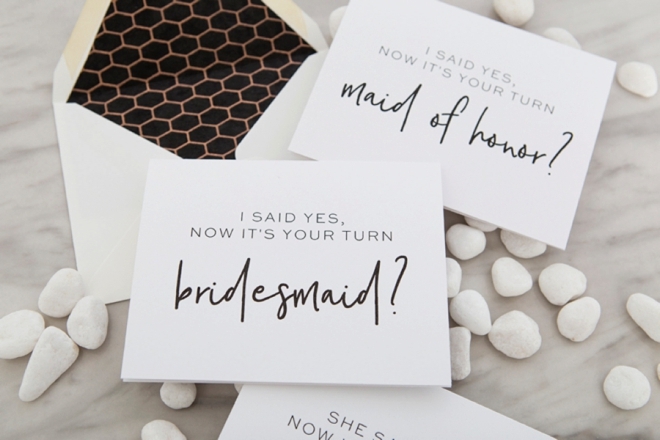 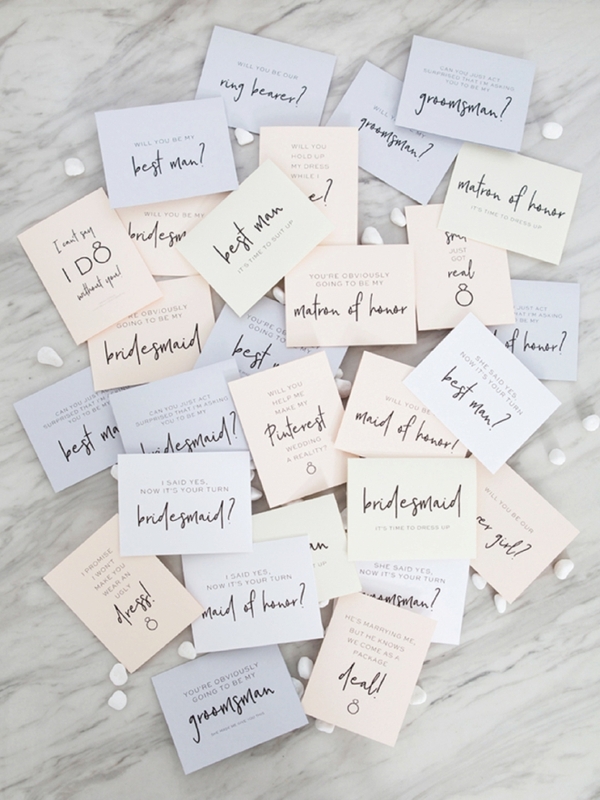 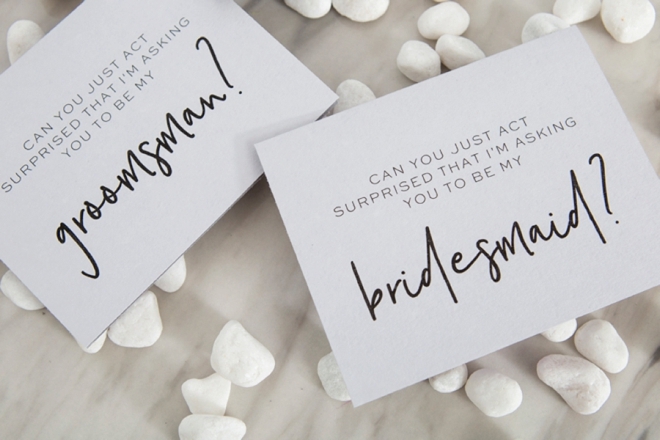 30+ Free Printable "Will You Be My Bridesmaid" Cards! 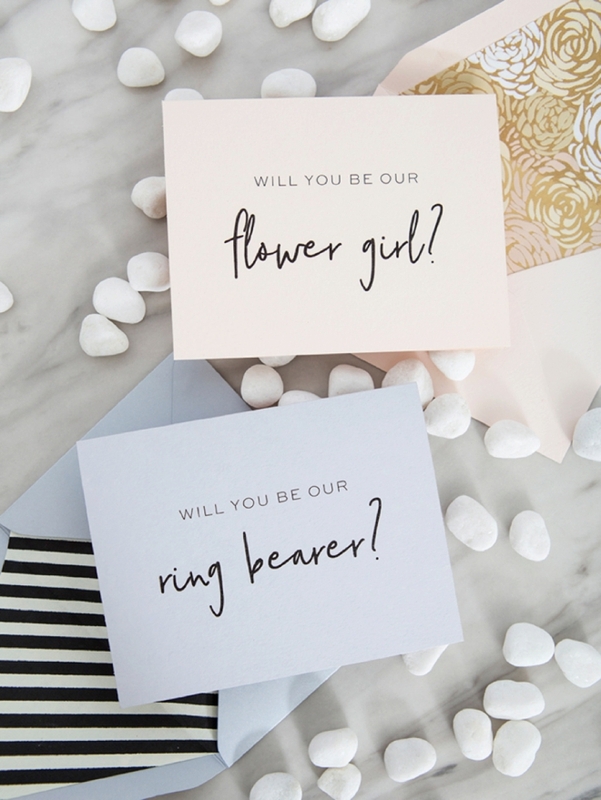 30+ Free Printable “Will You Be My Bridesmaid” Cards! 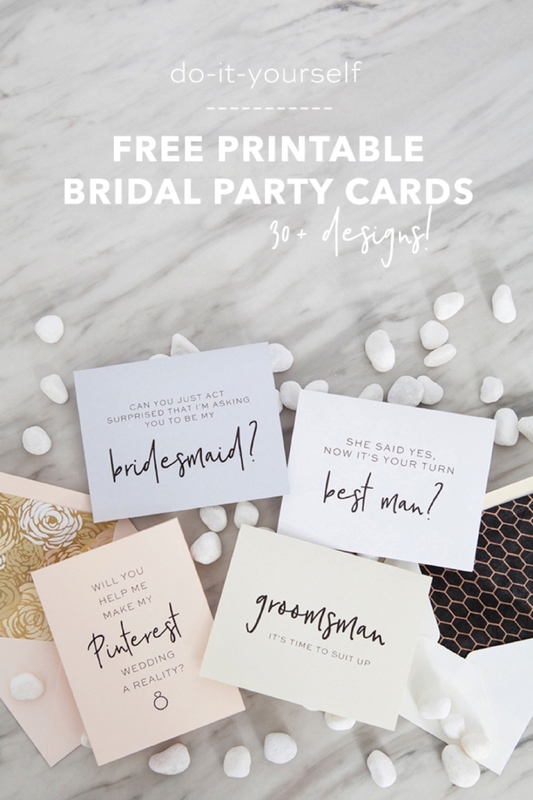 Turns out that in 2016 and 2017, one of the Top 10 searched items here on Something Turquoise was “free printable bridesmaid cards”. 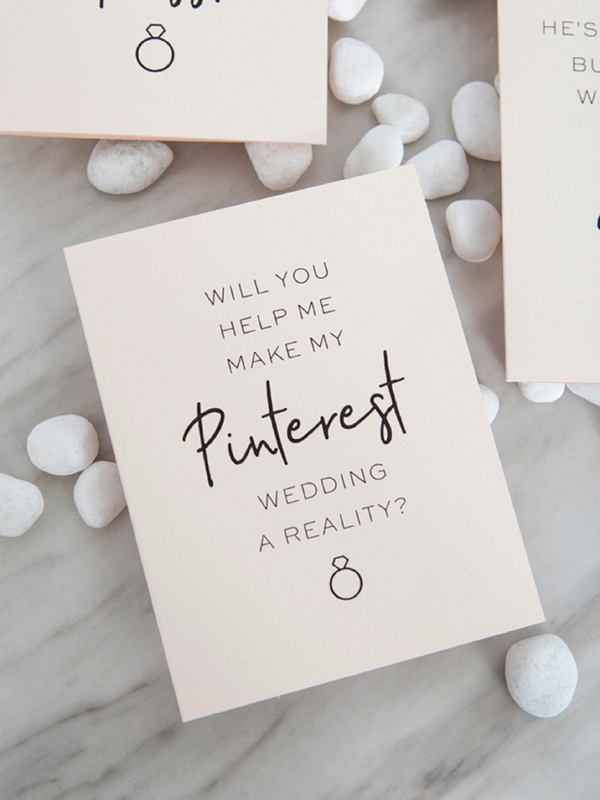 Our top viewed printables were this one, this one and this one! 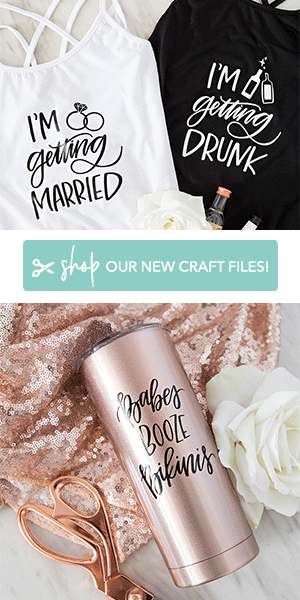 That tells me there are a lot of brides out there popping the question to their besties in creative ways, so I figured why not give you more options! 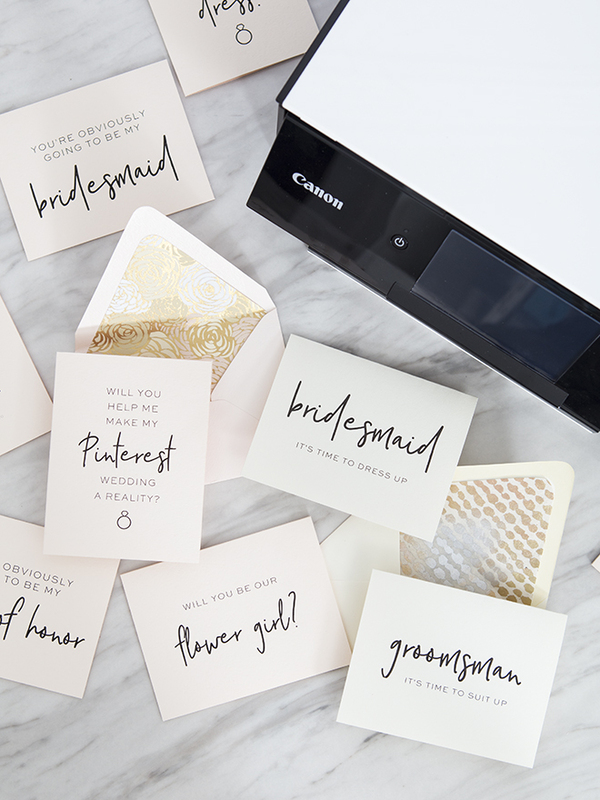 Today I’m sharing 30+ “Will You Be My ..[bridal party member]?” cards that you can download and print using your favorite Canon printer, I used my TS9020 All-in-One. 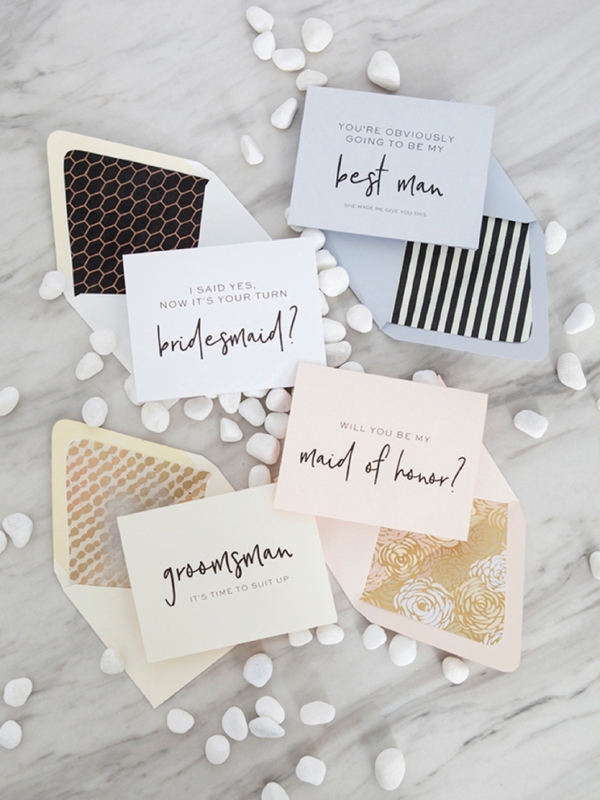 Print on any color cardstock you’d like, create a custom envelope liner and get excited to start your wedding celebration off right! 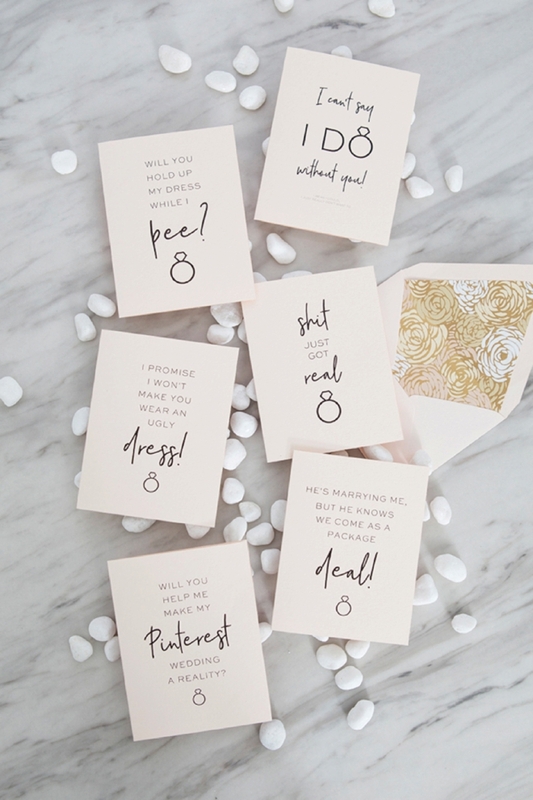 The only question is, which designs should be given to which friends?! 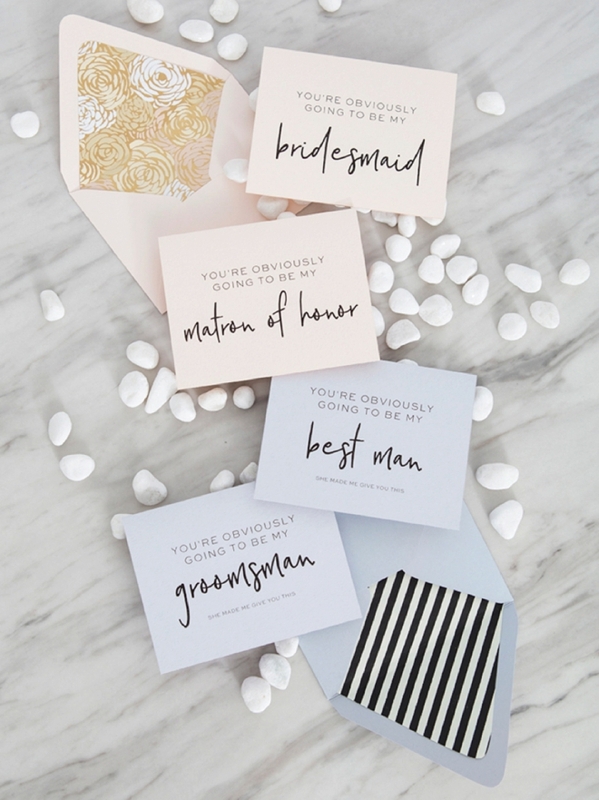 Within the 33 designs I’m sharing here today we have 6 different suites, complete with “matron of honor, flower girl and ring bearer” designs, which can be hard to find. 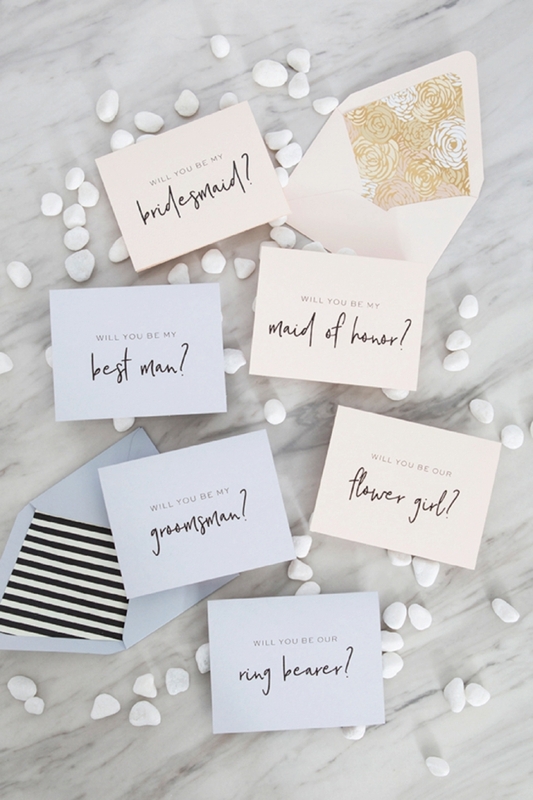 Some are silly, some are sweet, and some are pretty neat. 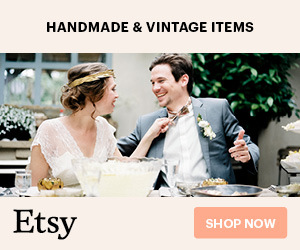 LOL… I know I’m a nerd. 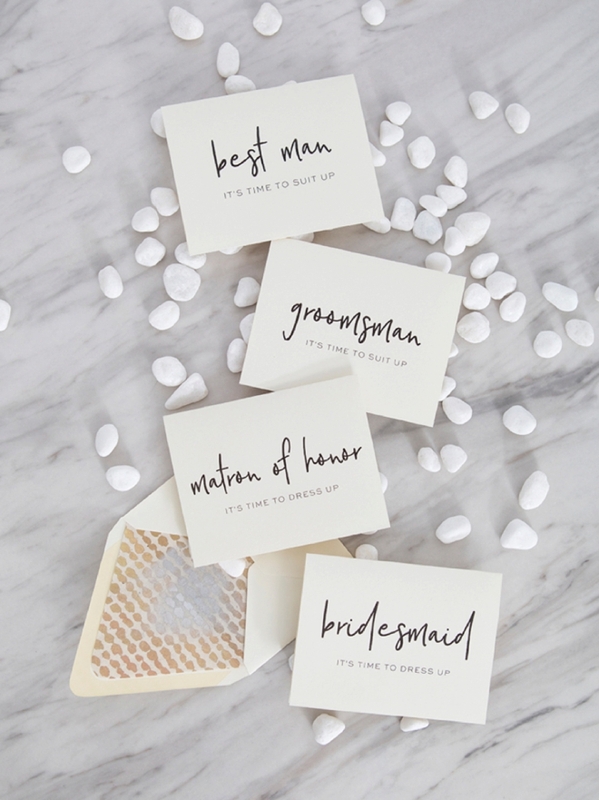 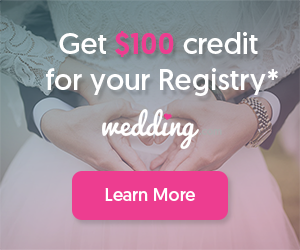 Give to your bridal party! 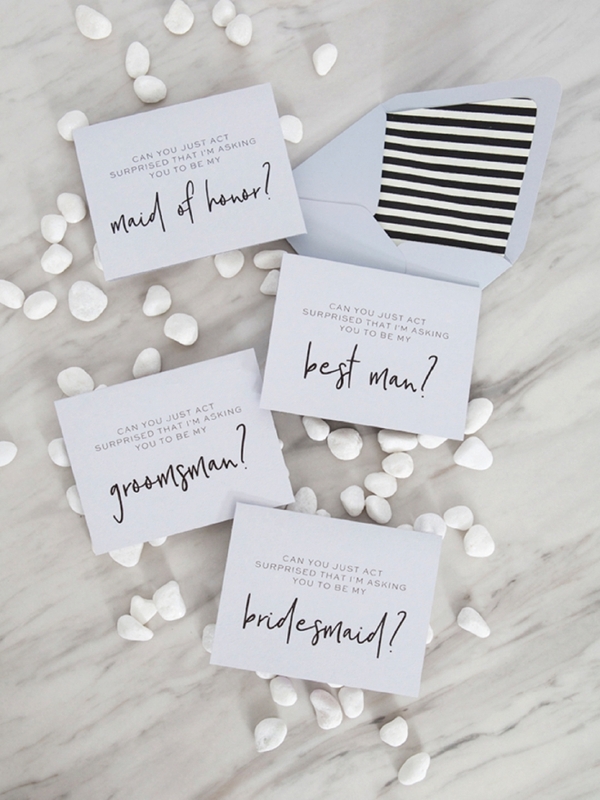 This is super easy. 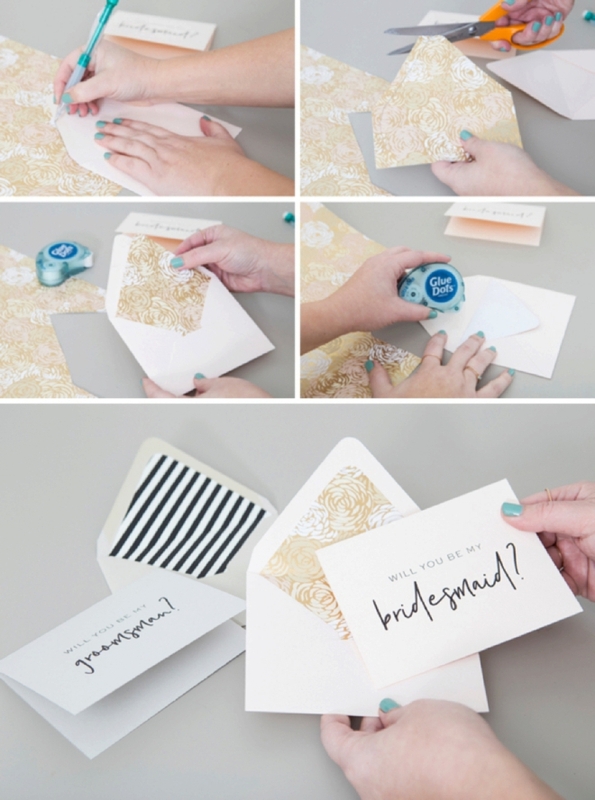 Simply trace the top of your envelope onto pretty paper. 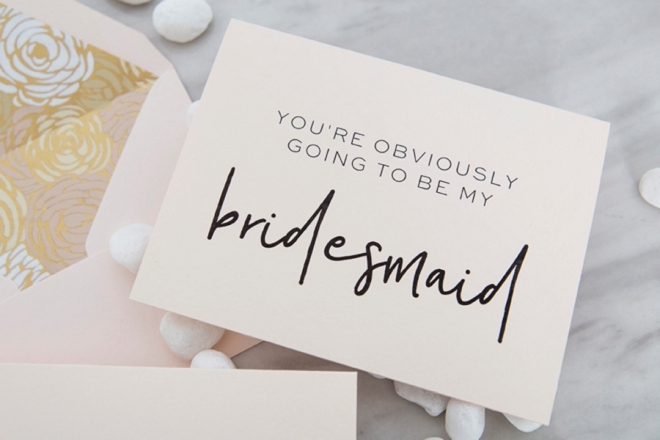 Trim and slide into the envelope. 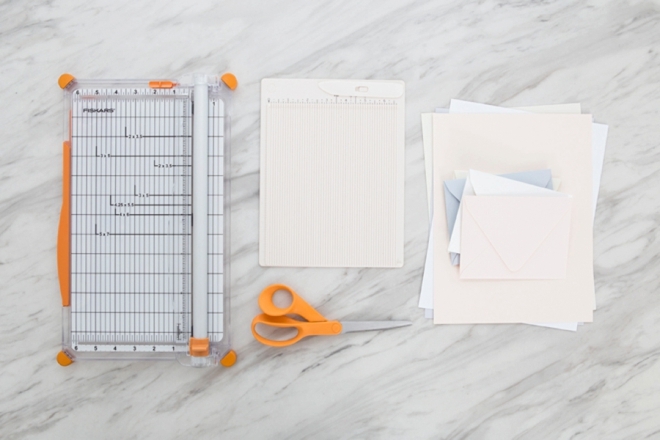 Secure using your favorite scrapbooking adhesive. 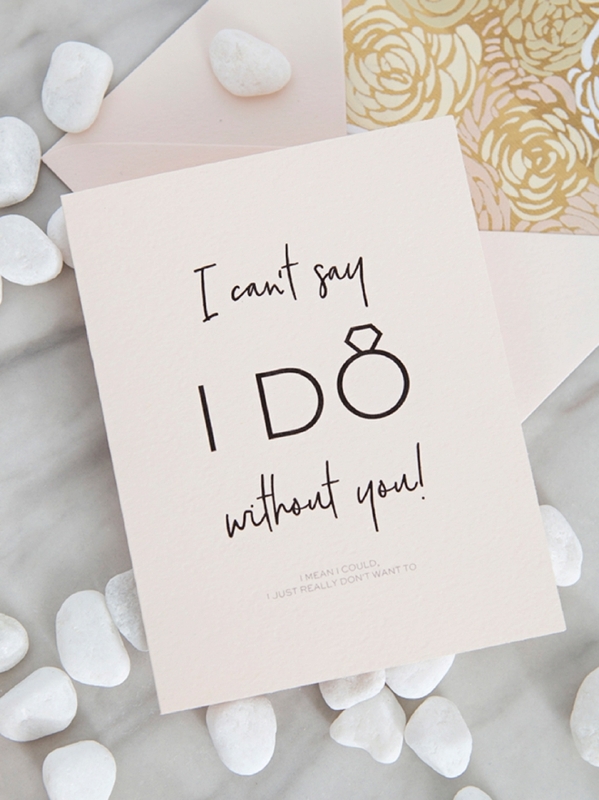 Liners always add a special touch to cards! 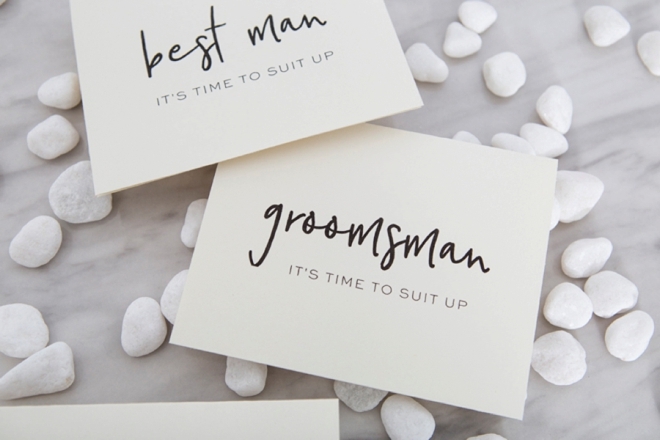 You don’t have to stick to one suite, use all your favorites! 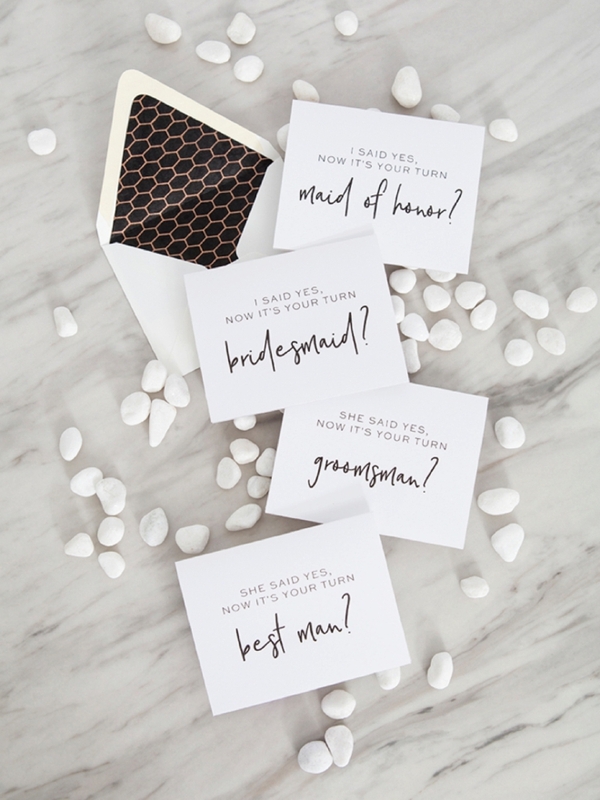 Since all 30+ designs are the same styling, you can easily pick and choose the perfect saying for each individual bridal party member!